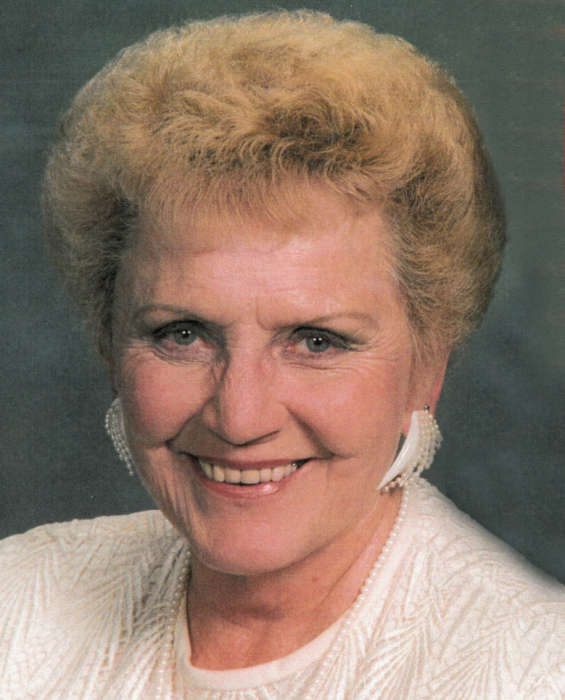 St. George, Utah – Augusta June Farnsworth passed away July 18, 2018 in St. George, Utah. 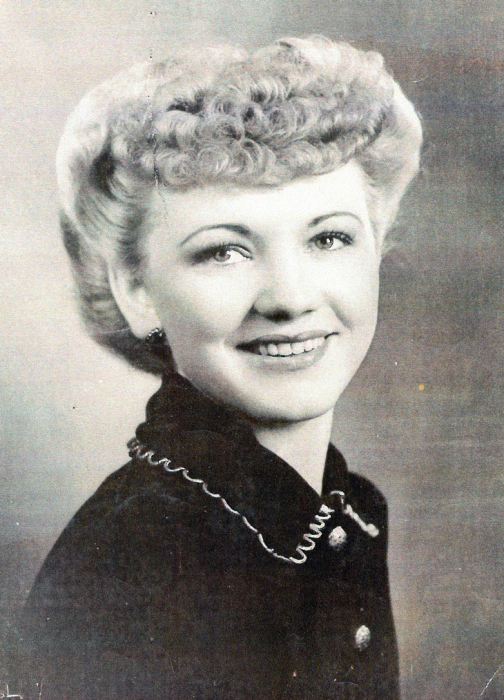 She was born December 28, 1922 in Kanosh Millard, Utah to Annie Esther Poulsen Chesley and Charles Frederick Chesley. June was raised in Kanosh and moved to Fillmore. She attended hair styling school in Salt Lake City, where she met a handsome US Army soldier. She married Lyle Laverne Farnsworth in San Francisco on September 29, 1942. They eventually moved to Southern California where they raised their family. She worked as a hair stylist from home. She loved big band music, especially jazz because her brother Marvin played for Jimmy Dorsey. She loved to dance and was an avid crafter. Loved ones were often the recipients of beautiful needle work and ceramic pieces. She was an active member of the LDS Church. She served in many callings, including Den Mother for the Cub Scouts. She was a devoted mother of four and absolutely adored her grandchildren, great grandchildren and great, great grandchildren. She is survived by her daughter Sheri (Jim- deceased) Hartnett, her sons Daryl (Bonnie), Fredrick (Chris- deceased) and Gregory Farnsworth. Funeral services will be Saturday, July 28, 2018 at the Olpin Stevens Funeral Home at 55 West 200 South, Fillmore, Utah. The viewing starts at 11am and the Funeral will start at noon. Interment will be in the Kanosh Cemetery under the care of Olpin Stevens Funeral Home. Online condolences can be expressed at www.olpinstevensfuneralhome.com .